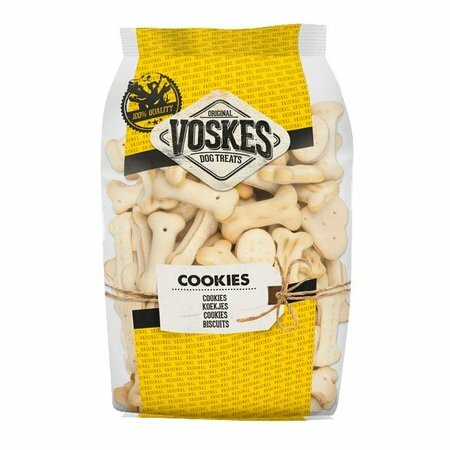 Voskes Marrow Gold 5 mix. A tasty reward of high quality ingredients in a partially transparent packaging so that you know what you are buying. Loved by dogs! Mini bones with a delicious smoked flavour. 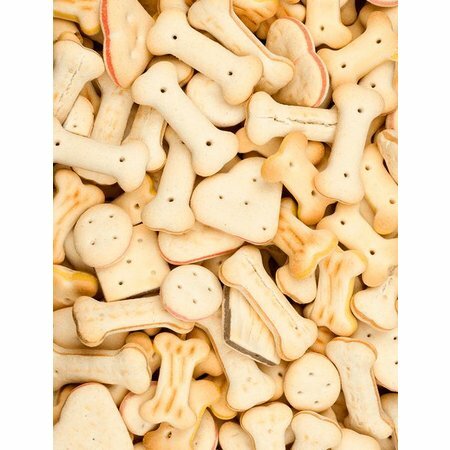 A delicious treat for your dog but also suitable as a snack to reward him. Loved by dogs! 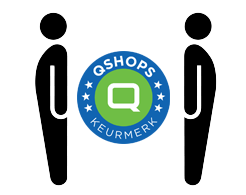 Cereals, animal derivatives, vegetable oils and fats, glucose and minerals. crude protein 10%, crude fat 6%, crude fibre 0.5%, moisture 9%, crude ash 9%. 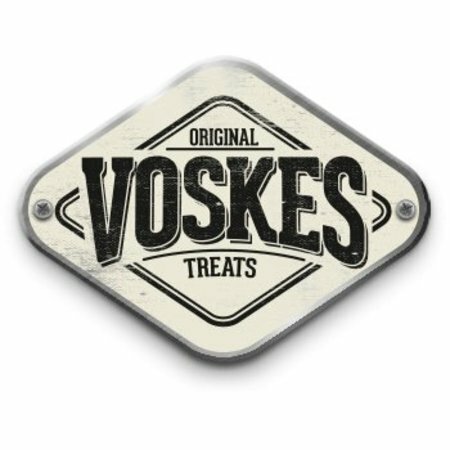 With a range of more than 200 different dog snacks, Voskes has developed into The Dog Snack Brand since 1981. Quality is paramount to us, natural ingredients without artificial additives. With more than 35 years of experience in the field of dog snacks, we are still growing. We have extended our range with an entirely new product line of cat snacks and we introduced a delicacies range for connoisseurs. 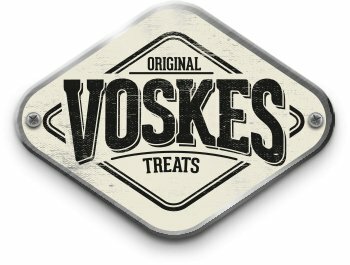 Voskes offers more than 200 snacks for cats and dogs. We have plenty of choice so you can surprise your furry friend every day, regardless of breed. During the development of our products, animal welfare comes first. All our snacks are geared to specific needs. Examples include encouraging chewing behaviour, which helps to keep teeth healthy, lowering stress levels and preventing boredom, rewarding good behaviour or just to spoil your cat or dog with a healthy snack in addition to its daily diet. 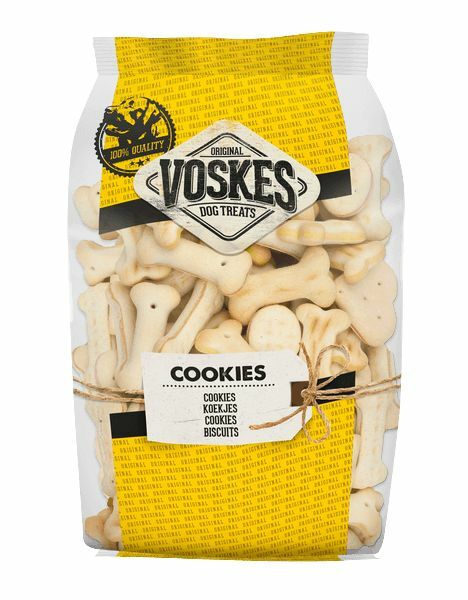 Voskes makes dogs smile! 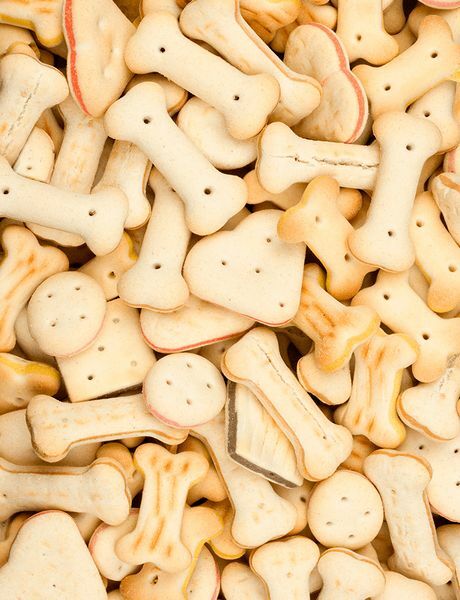 Spoil your dog with our delicious and tasty snacks. Whether your dog is a big chewer, very greedy, a difficult eater or is on a certain type of diet: our range always has the perfect snack to treat your little mate. Our fully renewed range of cat snacks offers delicious snacks for your cat too.